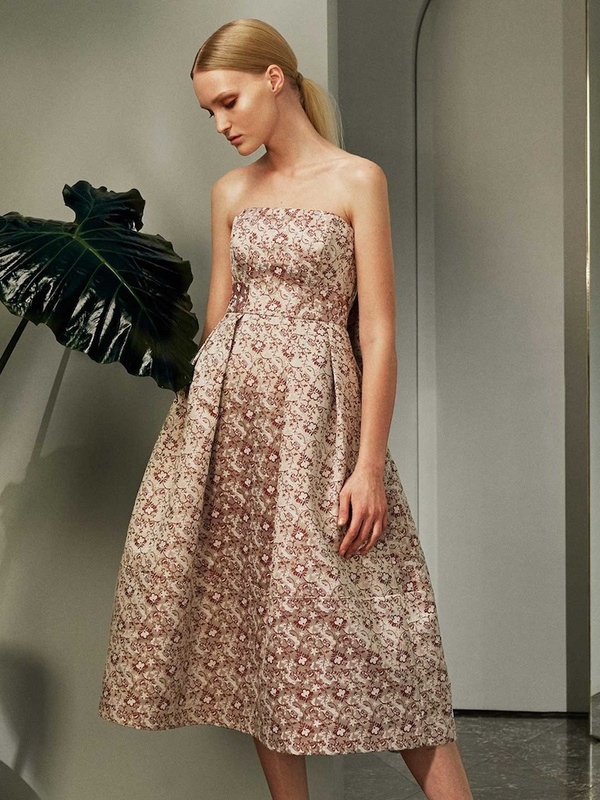 Launching as part of MATCHESFASHION.COM’s series of Digital Trunk Shows, introducing Erdem’s exclusive eight-piece capsule collection of gowns and dresses. 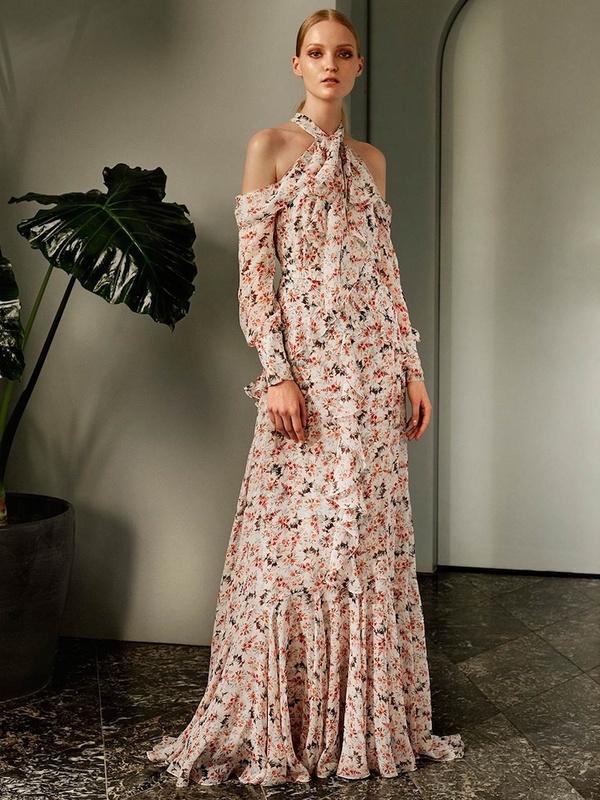 Erdem Moralioglu is renowned for creating statement pieces using exquisite embroidered lace, flowing silk and ruffled chiffon in romantic floral prints. Read the designer interview and shop Erdem Capsule Collection exclusively at MATCHESFASHION.COM.